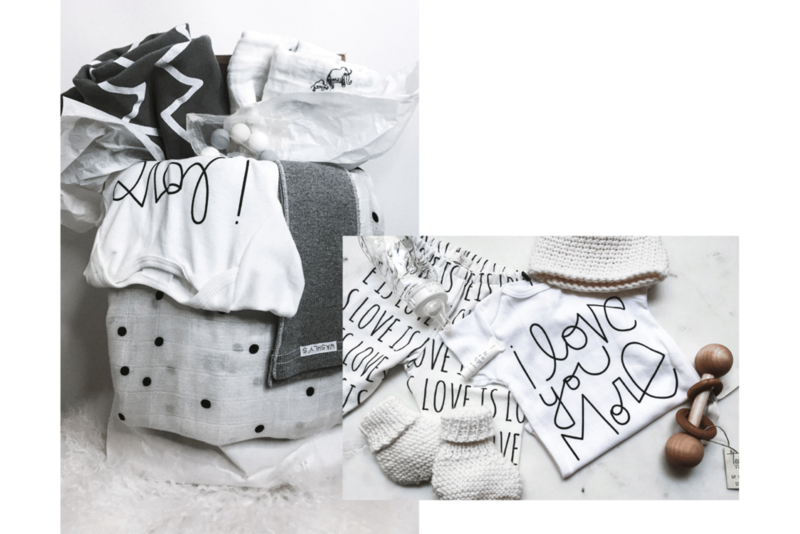 Epic Ecobaby Giveaway — ecobabe. The ecobabe. YouTube channel is HERE Babes and I couldn't be more excited to share it with you! So excited in fact, that I wanted to do a giveaway. A MASSIVE one. We all know when it comes to being eco-friendly, it's most important for your babies. Their little immune systems can't handle all the toxins that ours can. 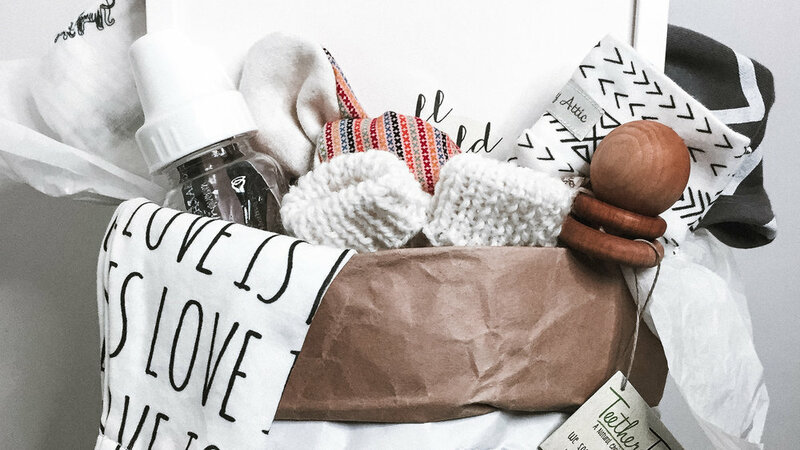 Side note: these brands are amazing + worth knowing about! I've already created shopping lists for all my mama babes.